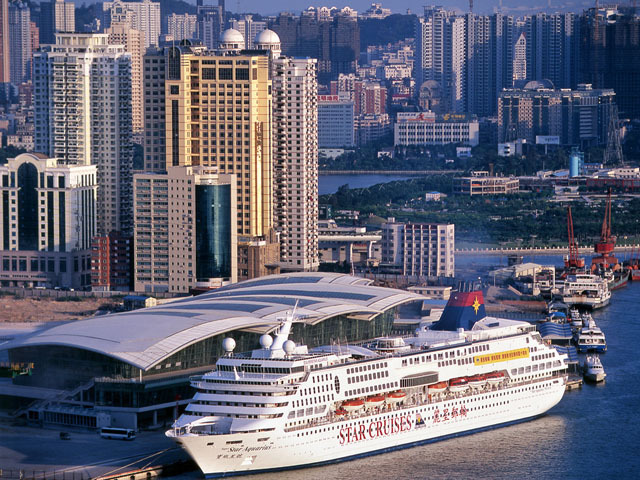 Upon your arrival in Xiamen City, our local tour guide will meet you at the airport or train station and lead you to the hotel for checking in. The rest of the day is free for your own arrangement, for whether having a good rest at the hotel, or taking a leisure stroll to explore the city on your own. Xiamen, a city honored as the Garden on the Sea in southeastern Fujian, was established in the Ming Dynasty (A.D.1368-1644) as a major seaport and as one of China's five port cities. 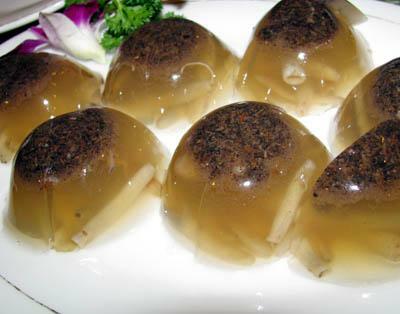 It faces Jinmen (Kinmen) Islands of Taiwan across the Taiwan Strait. 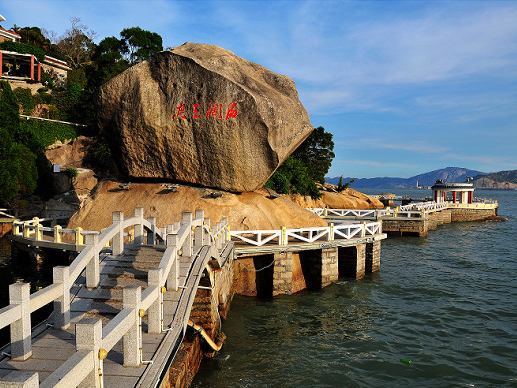 Gulangyu Island is one of the most famous tourism spots of Xiamen. 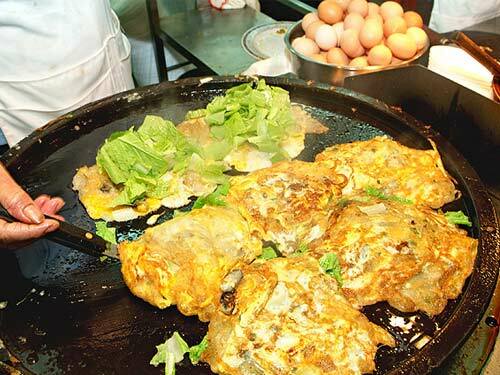 After breakfast, set out for a full-day exploration of Xiamen. Take a 5-minute ferry ride to Gulangyu Island, which is best known for its serene beauty and the various-style buildings. Ambling along the tranquil lanes of Gulangyu is surely a pleasant enjoyment. Later hop on the golf cart and back to the ferry station, then return to Xiamen downtown. Your lunch will be full of local flavor. After lunch, head for Hulishan Fortress, where exists the biggest and oldest Cannon in the world. After enjoying a tea ceremony in a teahouse, you will visit the Ring Road, the most beautiful Marathon Course around the coastline. Dinner tonight is not included. 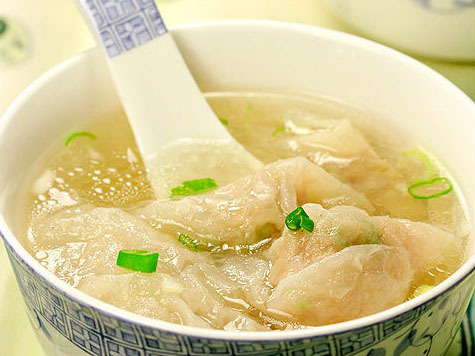 After breakfast, start your journey to the amazing Hakka house – Fujian Tulou at Yongding County. 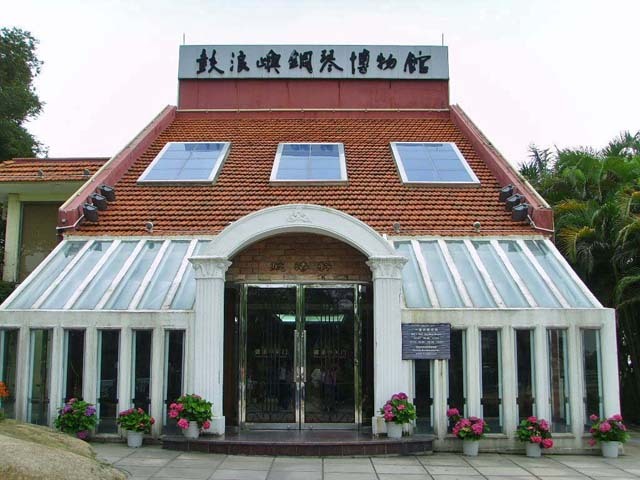 Though the 4-hour drive from Xiamen is a little tiring, these UFO-like buildings are surely worth your visit. 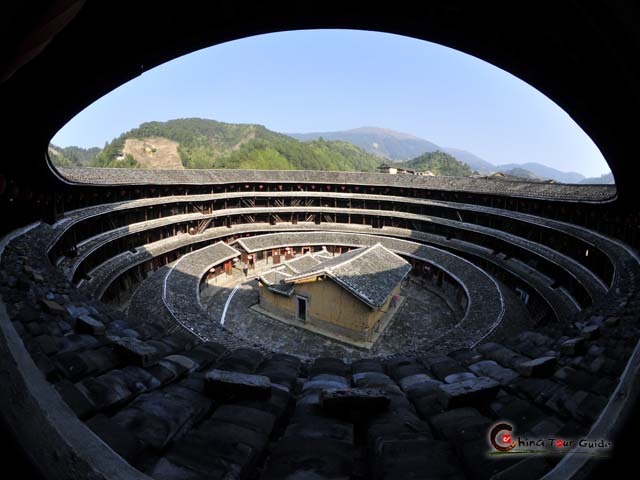 With a total of 46 sites, Fujian Tulou (Earthen Buildings), exceptional examples of the Hakka building culture and enclosed defensive construction, was inscribed as World Heritage Site by UNESCO in 2008. 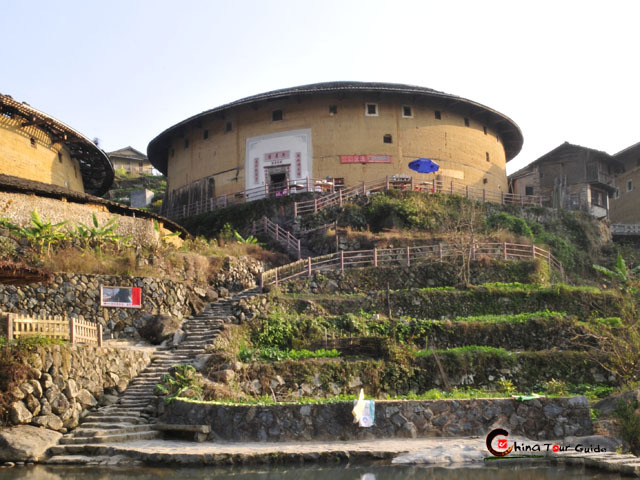 A tulou is usually circular or rectangular in shape, acts as a small city of a clan, and divides into several parts like living areas, ancestral hall and storehouses. The largest tulou can hold up to 80 families. 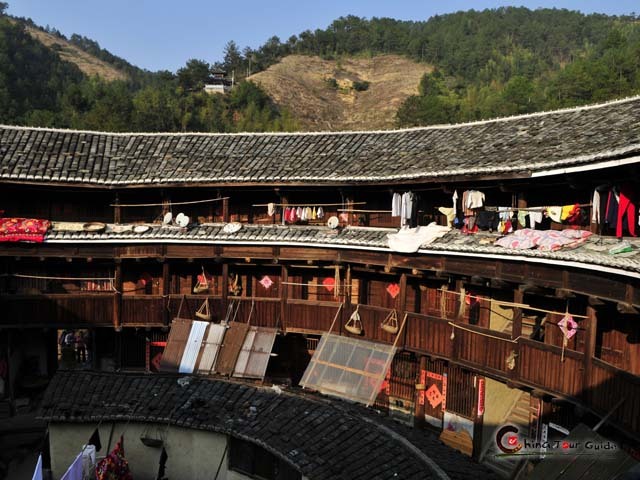 You will visit the Chuxi Tulou Cluster, the most beautiful part of Fujian Tulou, which is a less trodden place and therefore preserves the original appearance and lifestyle at best. 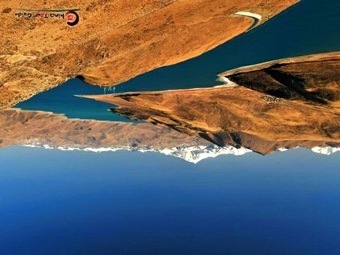 It's made up of 5 circular tulous and tens of rectangular ones. 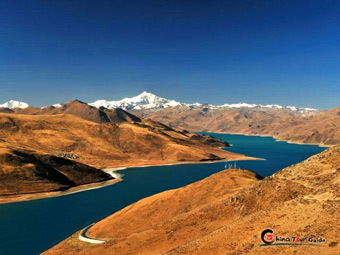 Jiqing Lou, dating back to 1419, is the oldest and biggest of the Chuxi region and can hold 72 families. Awe at the widsom of local Hakka people while facing such wonderful multi-functional buildings, and let yourself into the local life and culture. Lunch will be served at a local restaurant. 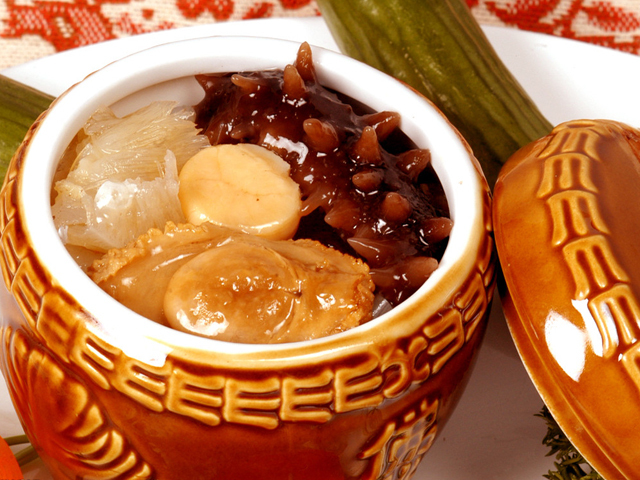 Enjoy your breakfast at leisure. The rest of the day is all yours. 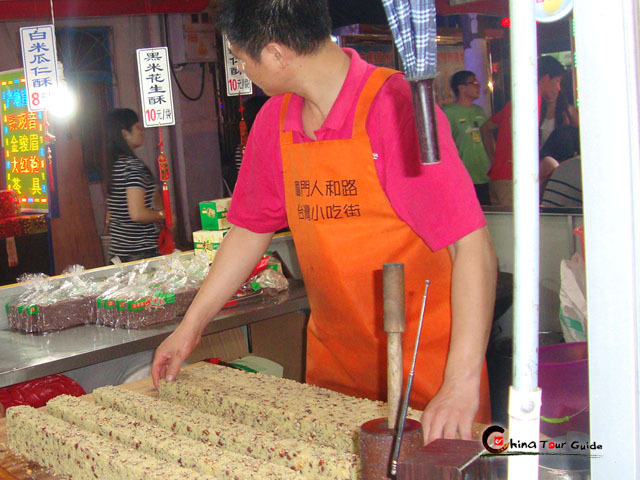 You are free to explore Xiamen on your own pace, to buy some souvenirs for your family or friends, or just relax at the hotel and savor your memories of these days. Later of the day you will be transferred to the airport /train station for your onward flight/ train. Nice trip home!